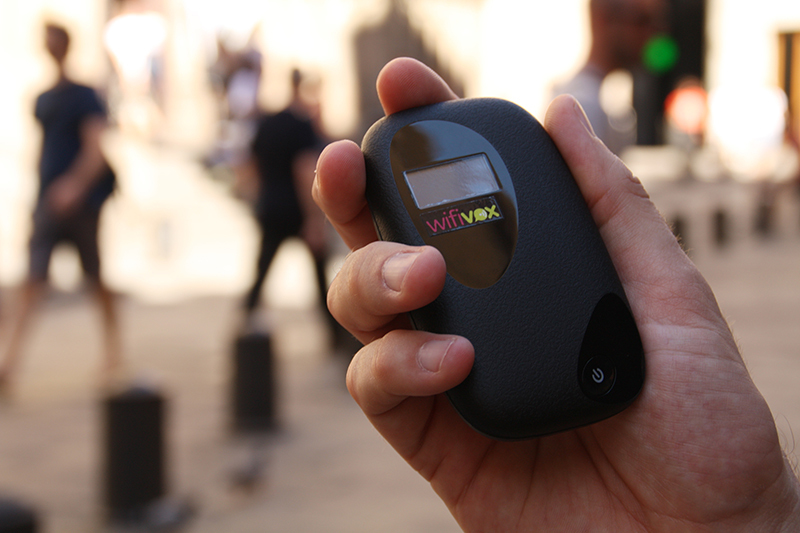 If you’d like to have a wireless internet connection anywhere in Barcelona and Spain, the Wifivox portable Wi-Fi gadget will come in very handy. 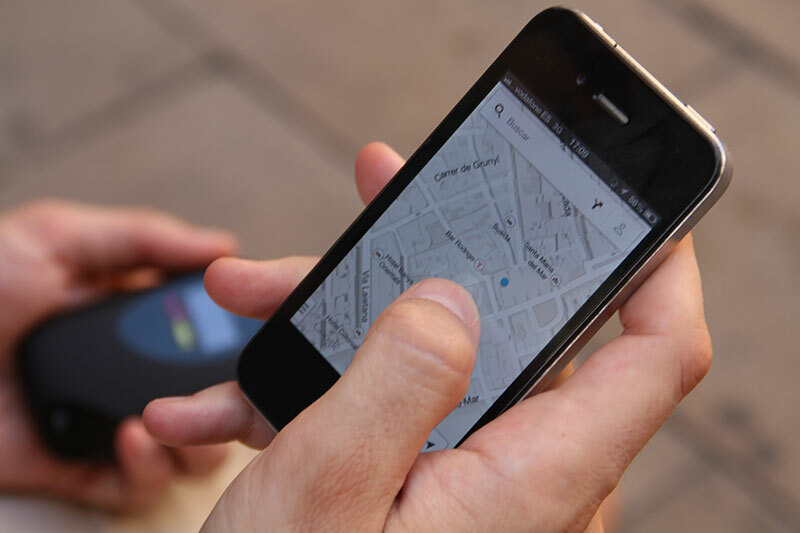 It’s a new service that was introduced in Barcelona in summer 2013, and has already been used by countless clients. 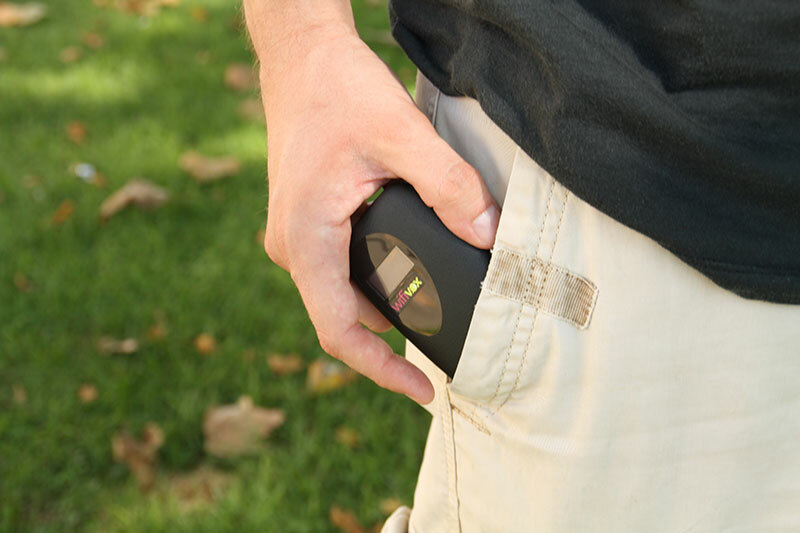 This pocket-sized gadget allows up to 10 people to connect online from any kind of platform – laptops, tablets, smartphones, ebooks, and anything else. You can rent it online or from their store in the Born neighbourhood, in Barcelona.